Waterproof, shockproof, and high temperatures resistant. 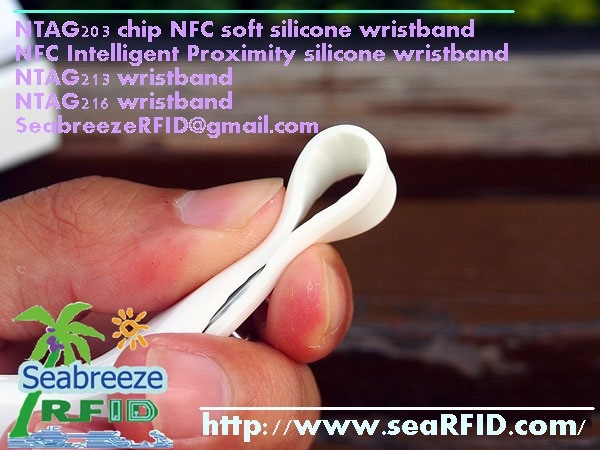 Closed-loop wristband, flexible, easy to wear and easy to use. Widely used in extremely humid environments swimming pool, cooling libraries, water patrol, field operations, and even a long soak in water and other harsh environments. 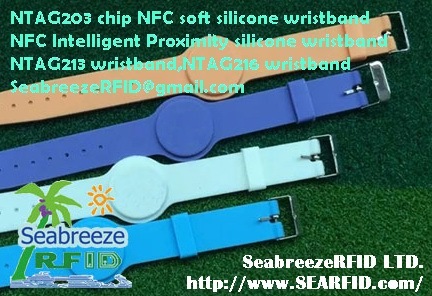 Access various services through NFC wristband, including micro-payments, transportation, ticketing, access control, discounts, medical services, social, and information sharing. 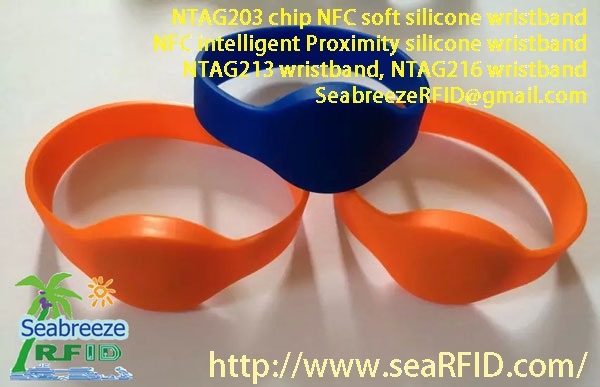 Surface can offset printing, screen printing, carving LOGO, picture, number, QR code. Large quantities can specified product color.